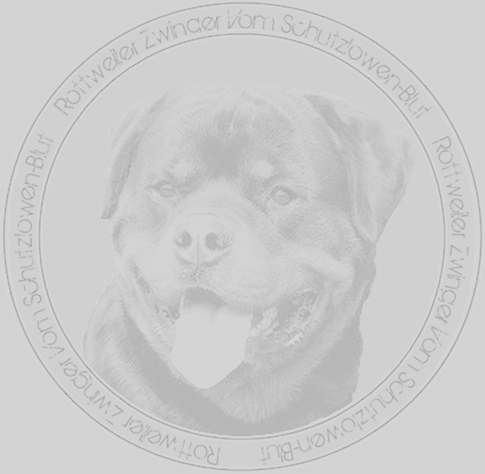 Over the years Atlantahaus Rottweilers and Rottweiler Zwinger Vom Schutzlowen-Blut has placed a number of our champion German Rottweiler Puppies in our neighboring state of Alabama. These rottweiler puppies are scattered about the great state of Alabama in areas like Birmingham, Hoover, Huntsville, Mobile, Montgomery, Tuscaloosa, Decatur, Florence, Muscle Shoals, Dothan, Auburn, Opelika, Roanoke, Fort Payne, and Gadsden. We always hear from our newfound friends that adopt our puppies that there is a real need for a provider of true champion import German rottweilers in the state, and we have been happy to help with filling that role for decades. Fortunately, we are just a hop-skip-and a jump away from Alabama, and that makes for an easy trip to come on over and pick out your new family member in person!! We Offer Alabama Residents 100% Champion German ADRK Bloodline Rottweiler Puppies That You Can Be Proud Of!! At Atlantahaus Rottweilers and Rottweiler Zwinger Vom Schutzlowen-Blut we take great pride in our family's 40 year old reputation of producing only the finest German Rottweiler Puppies For Sale the world over. Rottweiler breeding is not our primary income. We feel blessed to own one of the biggest commercial/industrial service companies in the Atlanta marketplace. Because of this, you have our promise that we will never act like a used car salesman and try to sell you a Rottweiler puppy at all costs. We love to talk to people about our Rottweiler puppies for sale, and adult breeding and show German Rottweilers, and we try to listen to our customer’s needs above all else. If we do not have a Rottweiler puppy for sale that fits your needs, we will just tell you, and suggest another reputable Rottweiler breeder that may have something that will fill your needs. Having German Rottweilers available for sale is just the front for our hobby, which is traveling and going to German Rottweiler shows as a family in our limited, but valued, family leisure time.